Maneck Wooster Collection 'Stripes' Indoor/Outdoor Rug Stripes - Neutral / 5'X7'6"
Stripes - Neutral / 5'X7'6"
Simple yet fashionable stripe pattern lends itself well to the hand tufted loop construction, while sophistication is achieved though fashion blended colors. 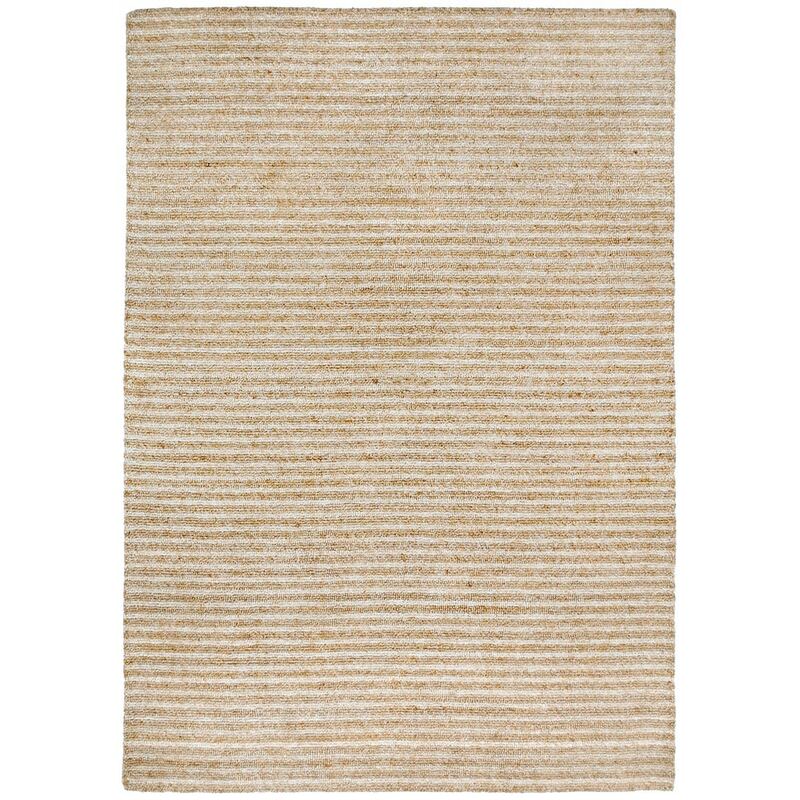 Hand Made in India of 100% Synthetic materials, these rugs are easy to clean and durable. The synthetic yarns are hand tufted in a loop pile construction to achieve a casual chunky style.